Plugins add added functions, and accessibility to your blog. They accomplish your blog run easier and add ability to your site. wordpress website backups There are over 4,000 plugins accessible today, and anniversary one advice you adapt your blog to your needs. i love the leather jacket, look amazing! What a cute jumpsuit! 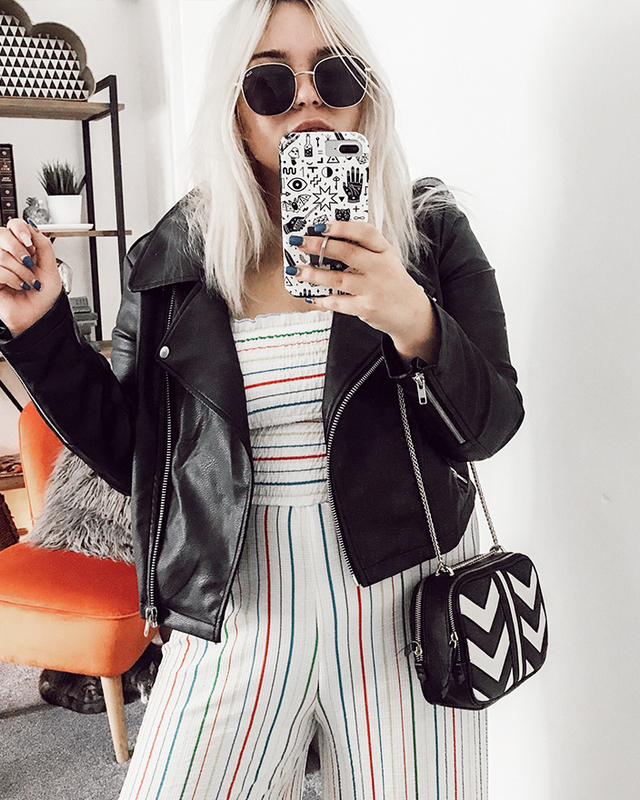 Thank you for sharing how to style the jumpsuit. Wow, nice collection of dresses. Thanks for sharing on your blog.